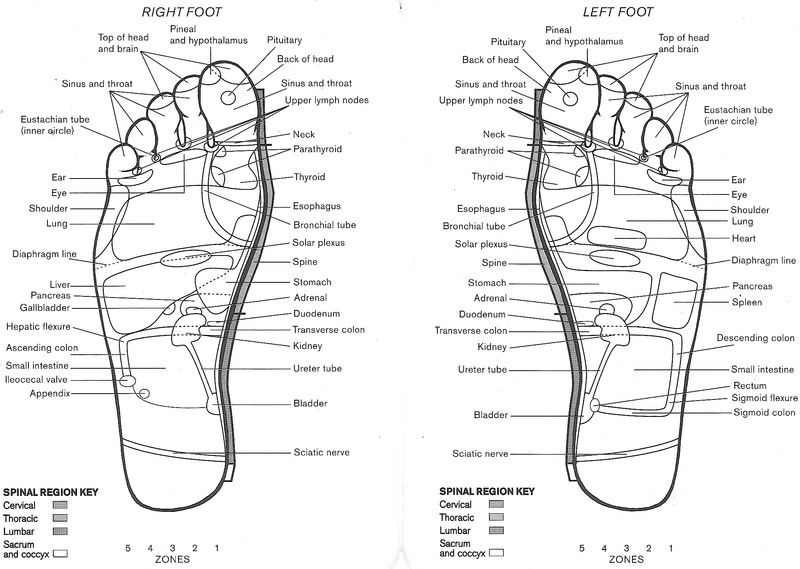 How hand and foot massage can benefit patients with ACS by lowering anxiety. While many view anxiety as solely a mental health issue, this condition affects far more than just the mind. Important functions like respiratory rate, heart rate, blood pressure and myocardial oxygen demands are significantly challenged by anxiety. These functions all have one thing in common—they are indicative of cardiovascular performance, which means anxiety has negative consequences to what is arguably a person’s most vital organ. There is a great deal of research pointing to massage therapy as being able to help reduce stress, but a new study suggests that massage therapy’s ability to help people better manage anxiety could be imperative for the health of patients with acute coronary syndrome (ACS). In a May 2018 study, researchers performed a single-blind clinical trial on 70 patients with ACS. The aim of the study was to test the effects of hand and foot massage on the anxiety levels of patients with ACS. Patients were randomly assigned to case and control groups. Anxiety levels were measured 30 minutes before treatment and 15 minutes after treatment. Additionally, vital signs of the patients were checked before, immediately after, 60 minutes after and 90 minutes after the treatment. The researchers then used SPSS software, statistics, independent t-test, paired t-test and chi-squared test to analyze the data. While there was no observed difference before the treatment, levels of anxiety, blood pressure, heart rate and respiratory rate saw significant improvement after the massage treatment, suggesting massage therapy may benefit patients who have ACS. “Hand and foot massage can be a useful nursing intervention in attenuating anxiety levels and improving the vital signs in patients,” researchers wrote. Alimohammad HS, Arsalan K, Ghasemi Z, Morteza S, Shahriar S. “Effect of hand and foot surface stroke massage on anxiety and vital signs in patients with acute coronary syndrome: A randomized clinical trial.”Complement Ther Clin Pract, 2018 May 31. Joe Azevedo is a New York State/NCBTMB Licensed Massage Therapist, ARCB Certified Reflexologist, Certified ThaiYogi, and an Advanced Reiki Practitioner. He is a graduate of the Swedish Institute and is the owner and founder of Brooklyn Reflexology.